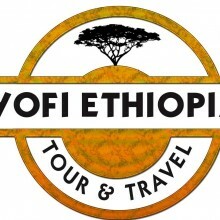 My Name is Million Yohannes , the founder of one of Ethiopia’s longest established tour companies, Yofi Ethiopia Tours. 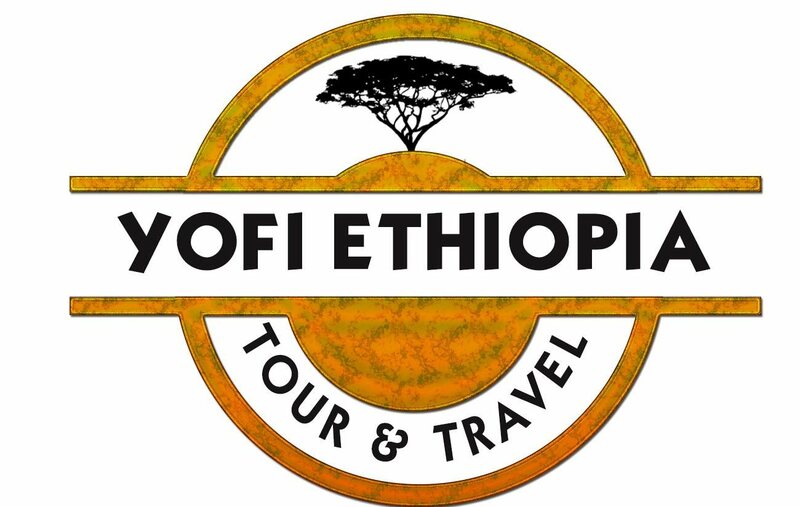 Yofi Ethiopia tours is experienced in offering services to English French Germany and other countries-speaking clients and currently works with all-speaking guides. 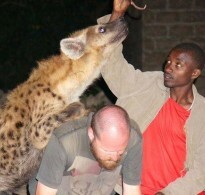 I personally also have 11 year’s experience in the tour industry in Ethiopia as a guide and A tour leader, Yofi Ethiopia Tours offers planned and tailor-madecustomized tours programs for both groups and individuals. We have experience working with individuals and with groups of up to 220 people. according to the needs of the holiday-maker. 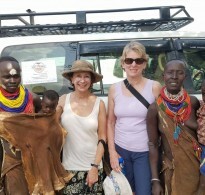 We are equipped to offer trips throughout the experts in showcasing the diversity of Ethiopia, including the highlights of the historic northern circuits of Gondar, Aksum and Lalibela, the Danakil Desert (hottest place on earth), the Omo Valley tribes and the eastern regions of the Awash Valley, and the ancient Muslim city of Harar. We have a network of 120 people throughout the country in orderwho are dedicated to ensure ensuring the best highest quality experience for the traveller. For trekking trips we can provide up to 25 waterproof tents and mattresses, dining tables and chairs, cooks and trekking guides and also beer with meals. We have worked with groups of up to 220 people. Equally we are happy to deal with the individual traveller. 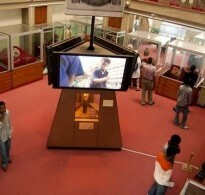 We also specialise in Jewish history trips and have worked extensively with the Jewish Federation. We pride ourselves on safety and have our own fleet of well-maintained drivers and vehicles. We can also provide specialist guides on request for those with special particular interests. We also operate private charter plane tours providing trips of 3 to 5 days, allowing the tourist to experience a wider range of sites throughout the country. For trekking trips we can provide waterproof tents and mattresses, dining tables and chairs, cooks and trekking guides. We are looking to grow as a company by expanding our network of international links. To this end, We look forward to hopefully serving you our services by meeting the professionality we have and by making sure It meets your Services needs.